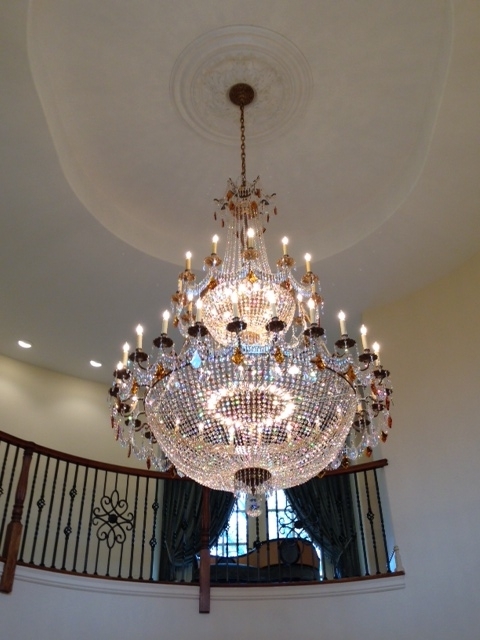 Expert Lighting is the premier chandelier service provider offering chandelier cleaning, chandelier installation, chandelier restoration, chandelier repairs and chandelier movers Manhattan NY. We also sell and install light lifts and rent chandeliers for events. 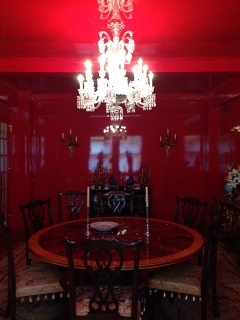 Expert Lighting has been in business for over two decades and counting! We work on both residential and commercial projects. 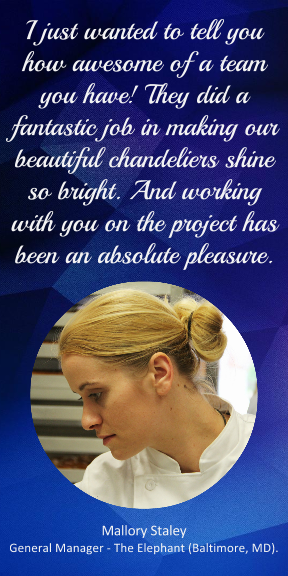 Known for our ability to think outside the box, our crews are well trained, professional and value your chandelier as if it’s their own. What sets Expert Lighting apart is our attention to detail, our decades of hands-on experience and the never ending quest to exceed our client’s expectations. Our clients range from private individuals, house managers, hotel professionals, insurance agents, non-profit organizations and anyone who loves their chandelier. 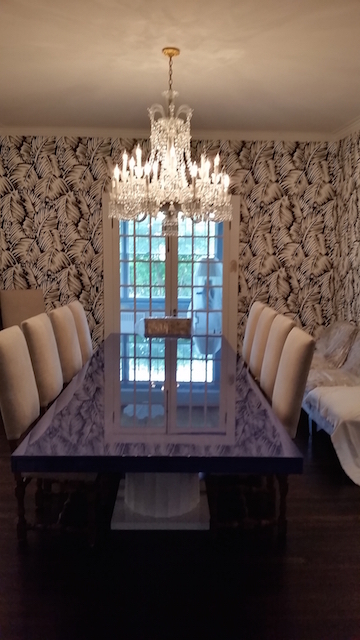 We provide exceptional chandelier movers NYC services.